According to the Interior Ministry’s website, the incident took place at around 3:30 PM in the Sebiston Jamoat, some 150 km south of Dushanbe. Due to privacy concerns, we are unable to share further details. Our condolences go out to the victims’ families, and we will continue to work with Tajik authorities in the ongoing investigation. Police launched a special operation to hunt for the driver. 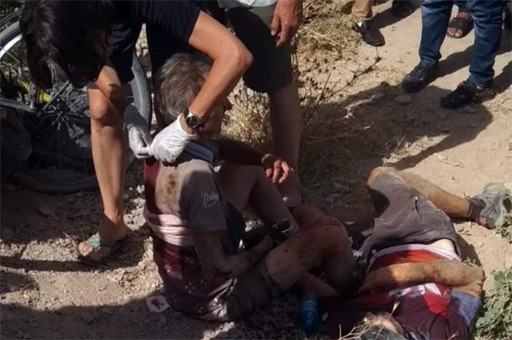 The Interior Ministry says a 21-year-old man was detained in connection with the alleged hit-and-run and two other suspects resisted arrest and were killed yesterday evening. One other suspect reportedly escaped arrest and he is currently wanted by police.